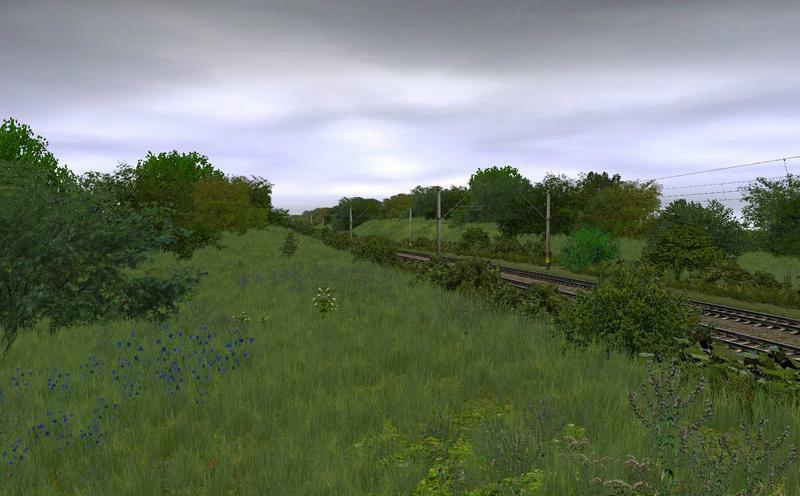 Check http://trainzpremiumroutes.weebly.com/ for more details ! 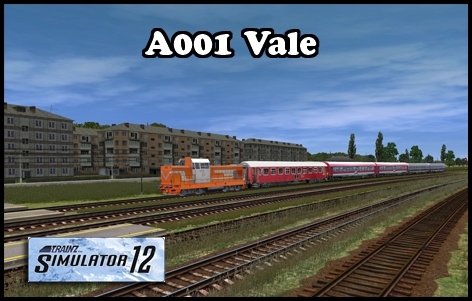 All routes are 100% compatible with Trainz 2012 build 61388 ! 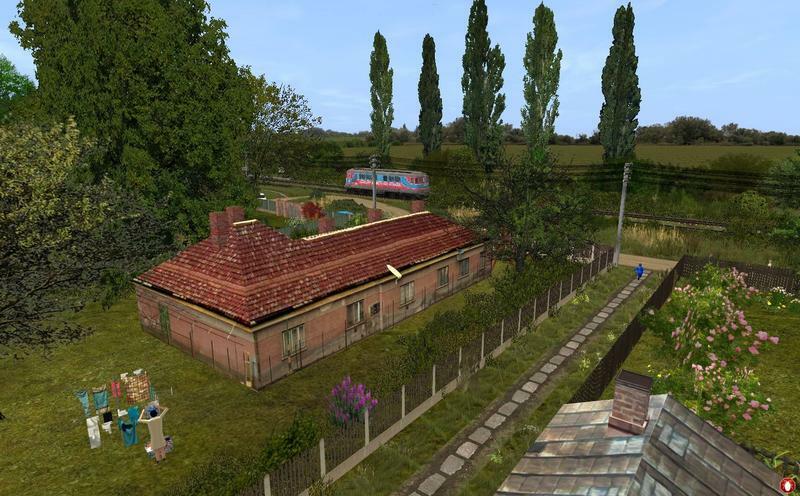 Visit TrainzPremiumRoutes website http://trainzpremiumroutes.weebly.com to discover more ! So very nice and amazing route! It all looks great! Thank you! 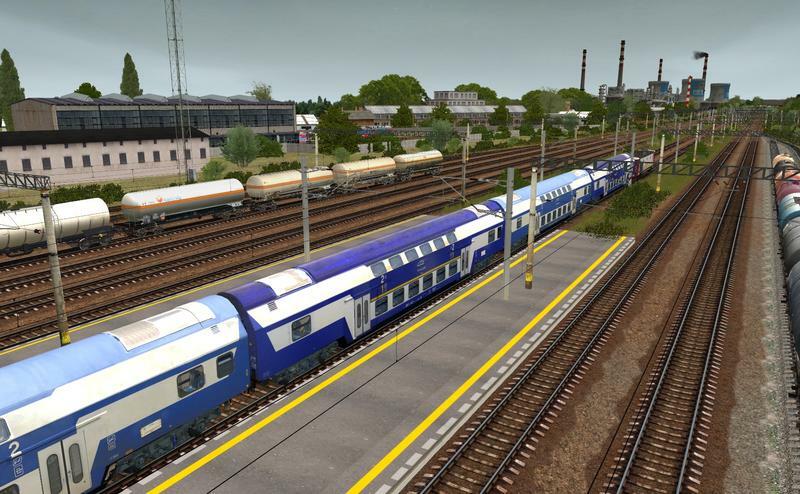 Check http://www.trainzpremiumroutes.weebly.com for more details. 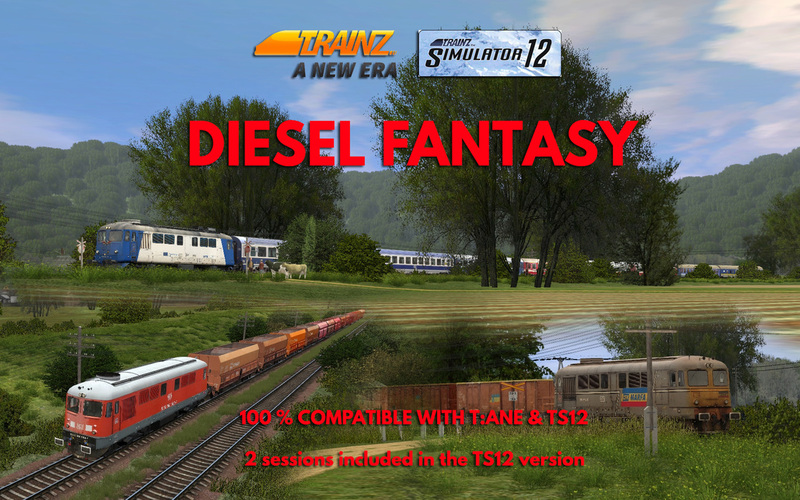 Diesel Fantasy now available for T:ANE ! 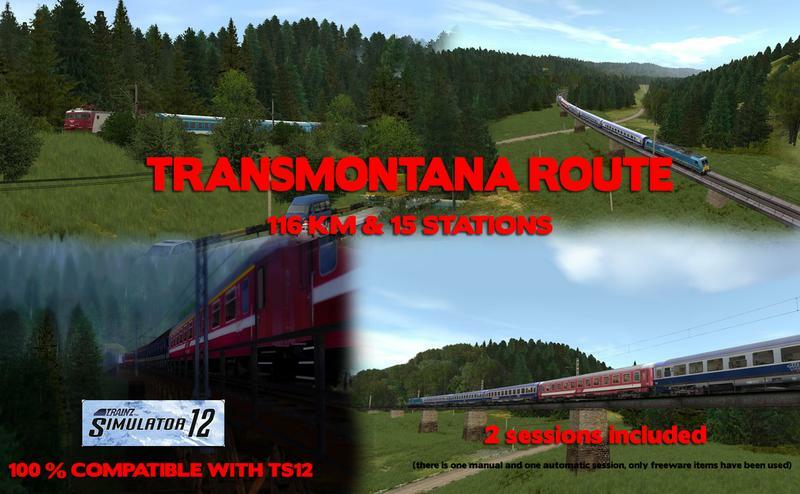 New TS12 pack, 3 routes, more than 550 km, at a special price ! 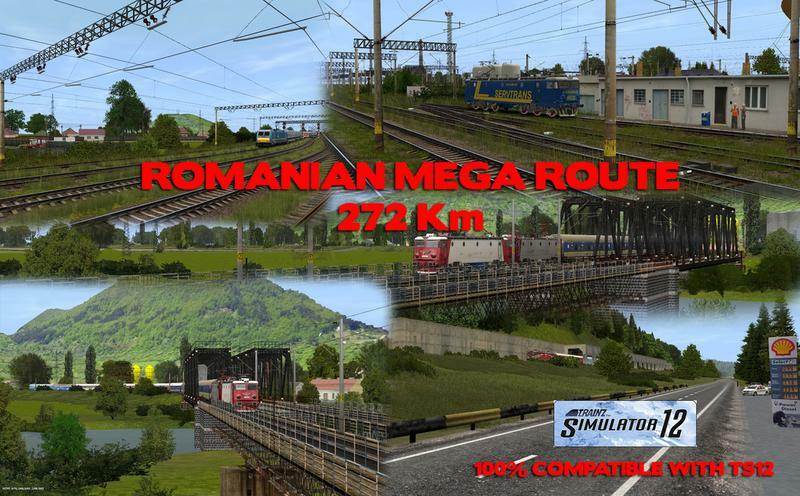 Route Romania - 300 km - is now available. 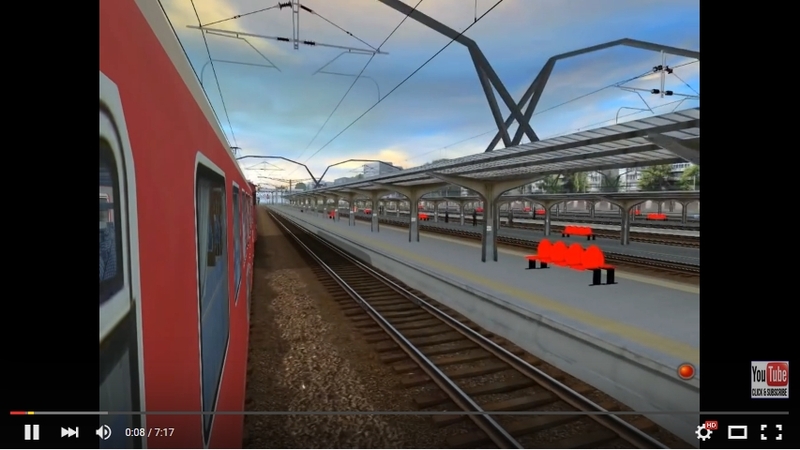 This add-on represents 3 lines , all with the start point in Bucharest North station (the largest passenger train station in Romania). 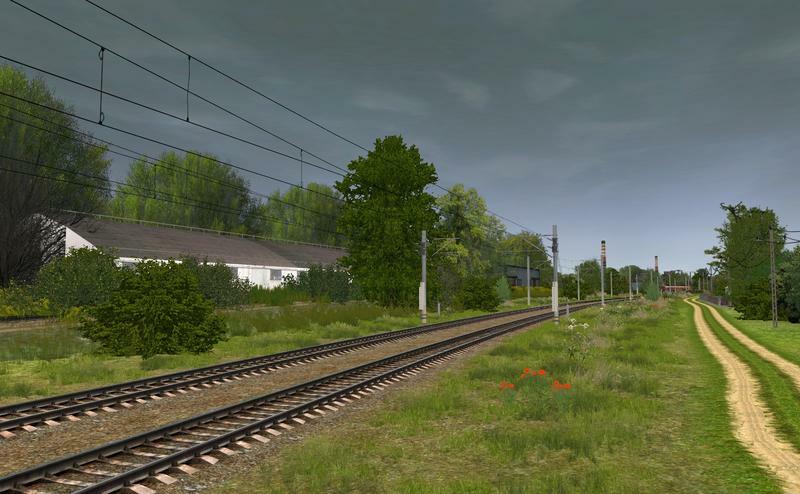 - Mainline 300 , section between Bucharest North and Brasov. 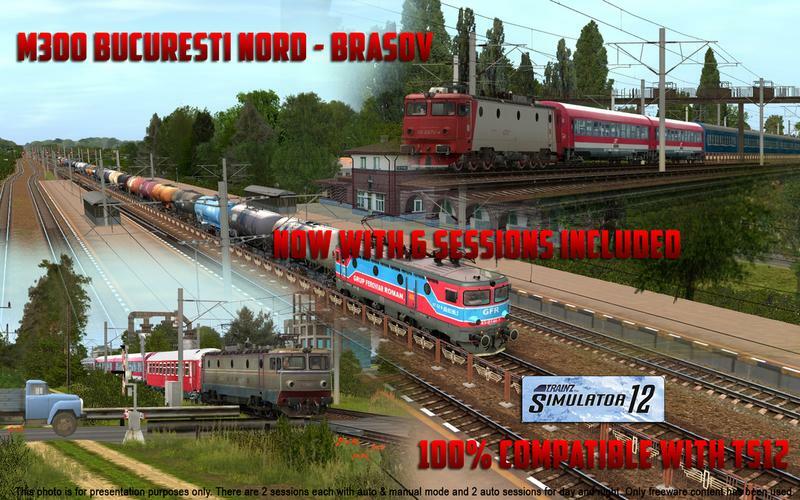 This represents a dual-track electrified mainline, taking you from the capital of Romania - Bucharest - to one of the most beautiful cities in Transylvania, in the heart of the country, Brasov. 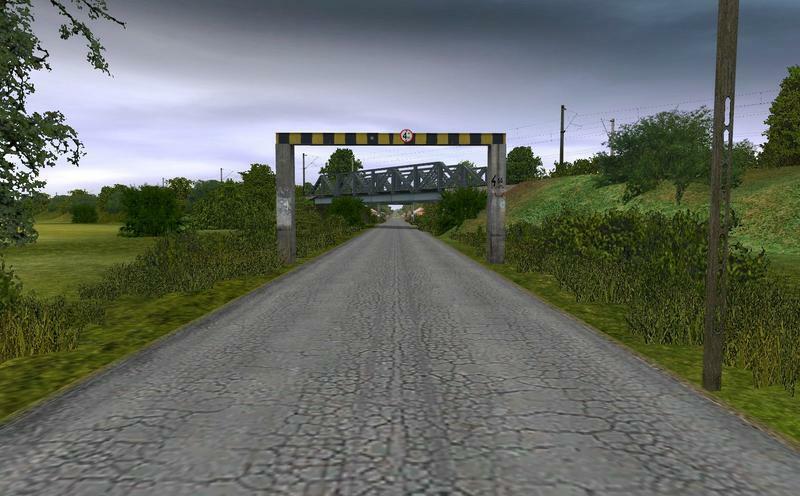 You will pass the flat Wallachian plain around Ploieşti but soon the train joins the Prahova River and begins to gain altitude . The line continues through the Predeal Pass. 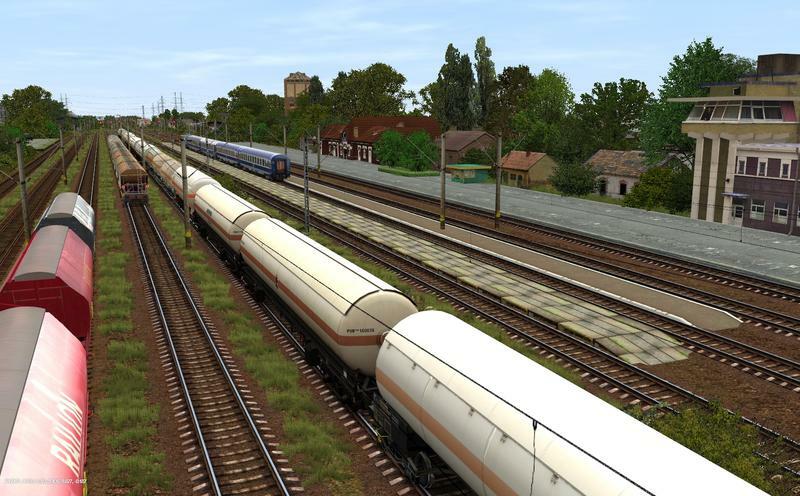 - Mainline 900 , section between Bucharest North and Rosiori North. 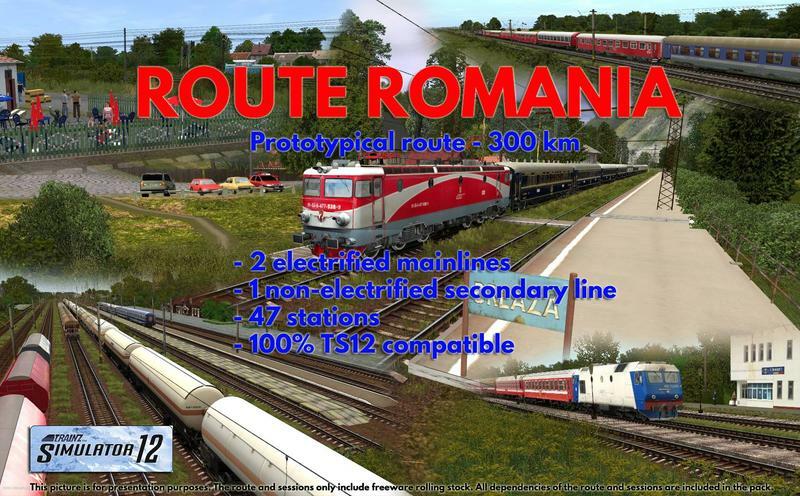 This 100 km dual-track electrified mainline, going towards the western part of Romania, will take you through the vast Romanian Plain to Rosiori North, a very large station used for passenger traffic as well as freight. 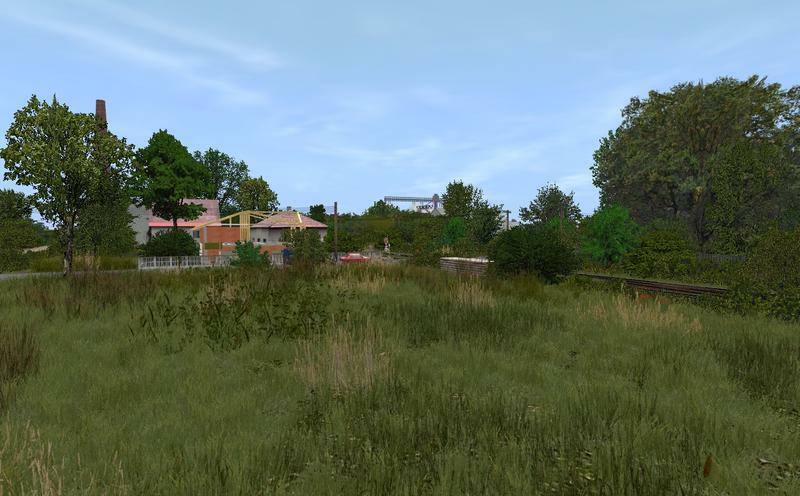 - Secondary line 901 , section between Bucharest North and Titu. One of the oldest rail lines in Romania, built in 1884 by the Romanian Army, being used for the many Army depots on the way. This secondary non-electrified dual track line will be definetly appreciated by diesel lovers. All these 3 above lines have their start point in the terminus station Bucharest North. 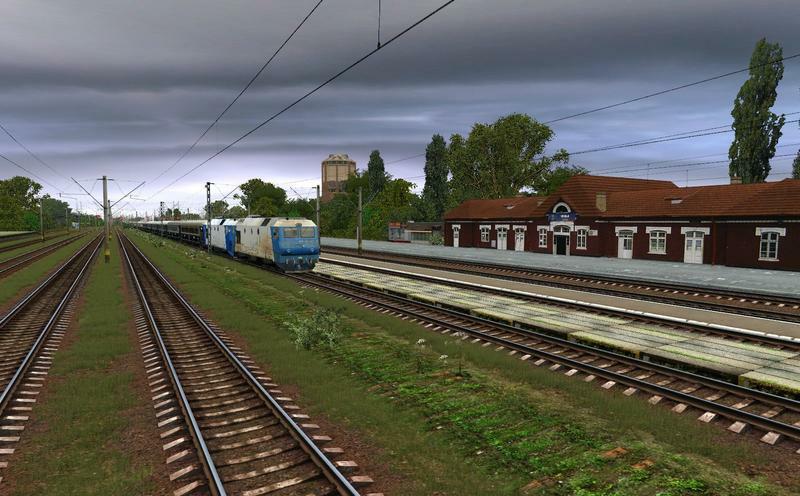 The Bucharest North complex includes the locomotive depot and the passenger coaches depot, as well as the smaller adjacent station Bucharest Norht Gara B (Basarab). 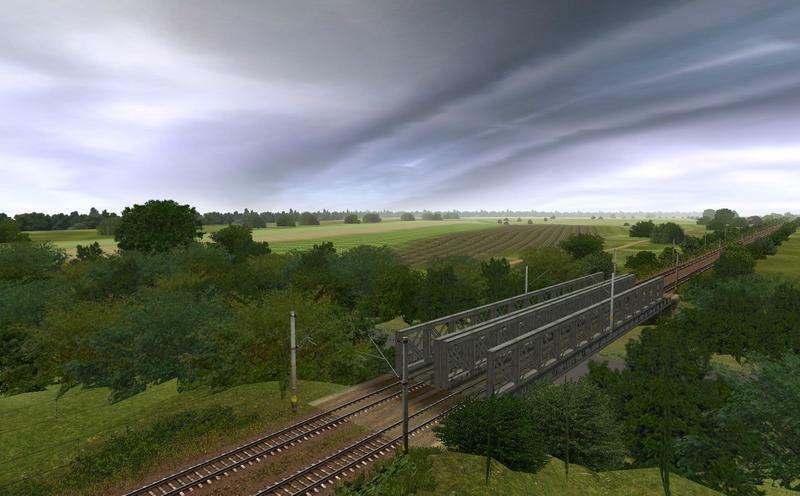 This layout totalling 300km of track and taking you through a detailed plains & mountain landscape is an excellent addition to your Trainz content. The layout is available via download after the purchase. After the purchase, you will receive the download links (it may take 1-2 days). The layout requires the base simulator software. The layout doesn’t contain the simulator program. 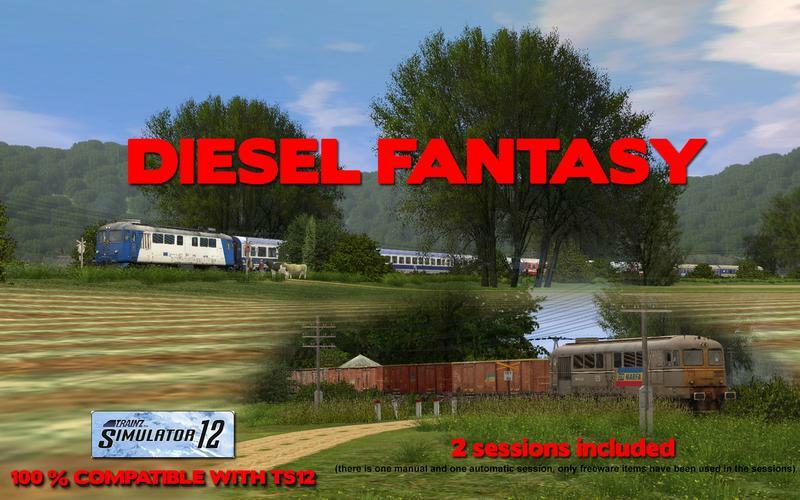 The layout and the sessions were built and tested under TS12 SP1 hotfix 4 build 61388. Although it can work in different builds too, I cannot guarantee proper behavior of the sessions and you might encounter problems.